Ebook deal of the week: Buy Mastering Composition Book Two for just $8 with the code composition8 (enter at checkout). Offer expires midnight, Wednesday January 16, 2018. Mastering Composition Book Two is for photographers who want to move beyond the so called rules and learn the deeper principles of composition. It builds on the lessons learned in Mastering Composition and gives you the tools you need to compose dramatic photos that capture mood and atmosphere. 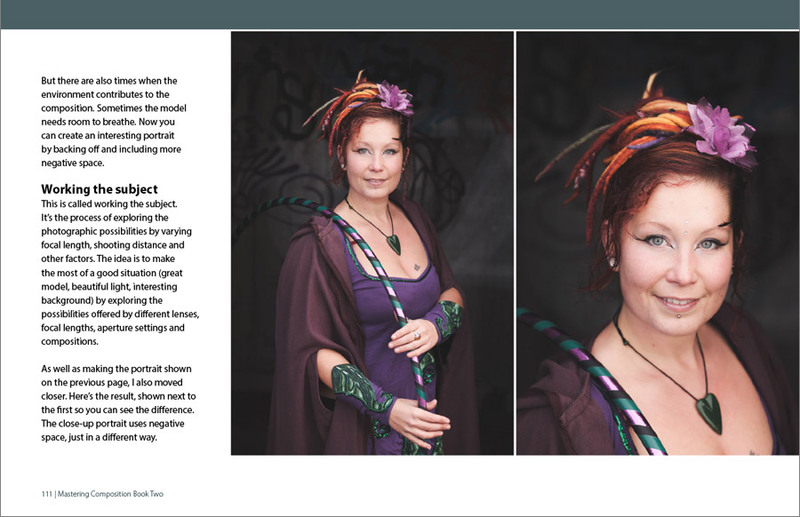 You’ll learn about concepts such as negative space, framing, using limited color palettes and photographing light. 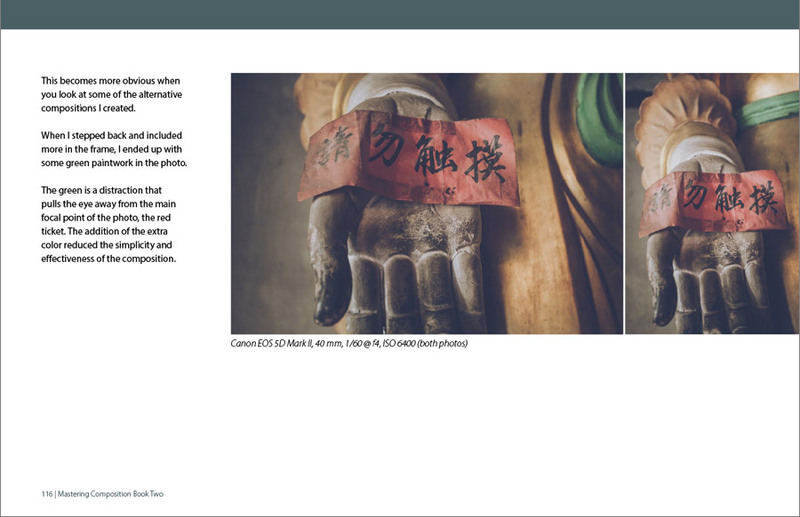 But the ebook also goes further than that, giving you a deep insight into the way professional photographers think when they compose photos. 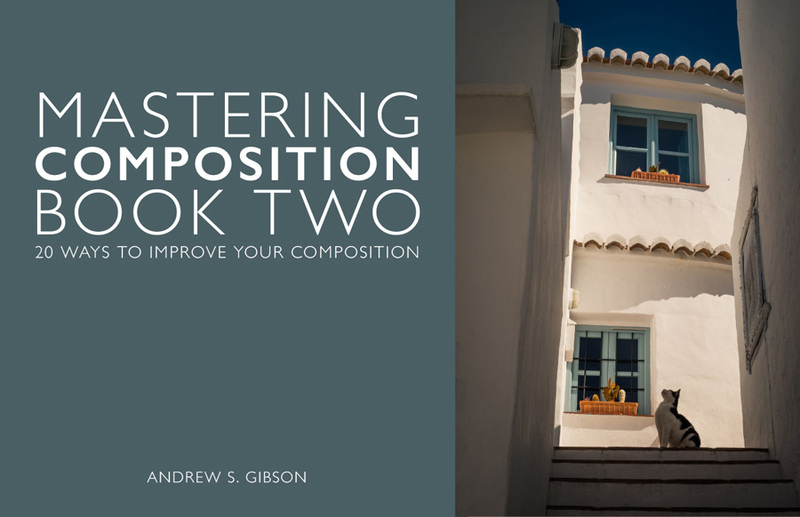 Mastering Composition Book Two: 20 Ways To Improve Your Composition is written for you. It explores ideas and principles of composition that successful photographers use to create beautiful photos. 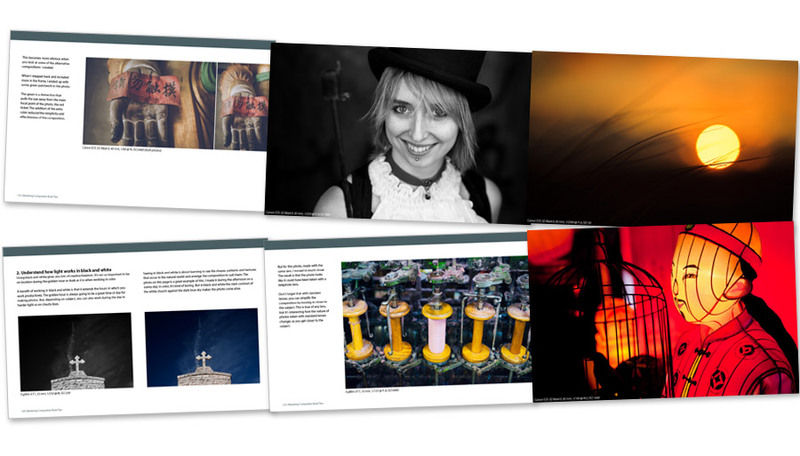 It contains 20 easy to read lessons that will make you a better and more purposeful photographer. It’s easy to read. The book comes in three formats – PDF, ePub and Mobi for Kindle so you can choose the one that is best for your device. It’s practical. You can treat each chapter as a creative exercise and go out and put the lesson into action. It has depth and will become an invaluable reference guide you’ll return to again and again as your understanding of composition deepens. 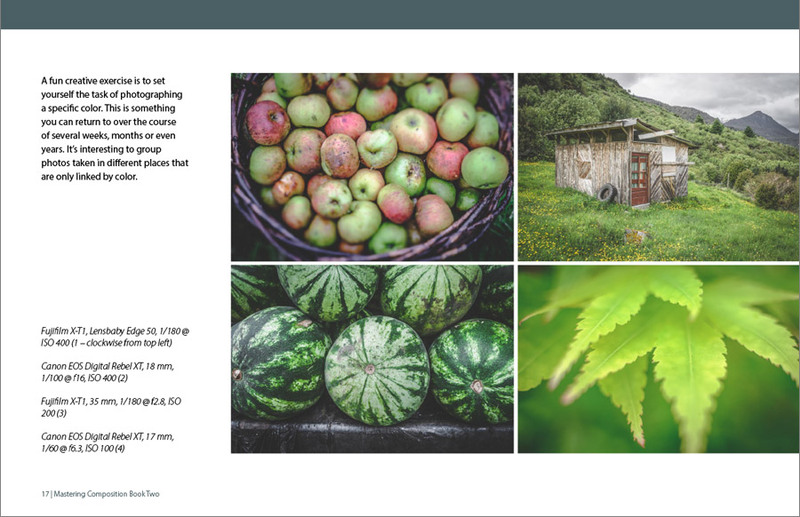 The aim of Mastering Composition Book Two is to give you the tools you need to create beautifully composed photos that capture the mood, atmosphere and drama of the scene. This is what you’ll learn from the ebook. Why balance is so important in composition. How simplifying helps you create stronger compositions. How to look beyond the obvious to create better images. How to use color creatively in composition. How light affects composition and how you can make light itself the subject of your photos. How to use negative space to capture mood. How to create drama, mood and atmosphere through composition. How to organize subjects into groups effectively. Why understanding the visual relationships between the different elements within the frame is so important for good composition. The relationship between focal length, aperture and composition. How to decide where to place the main focal point in the frame. 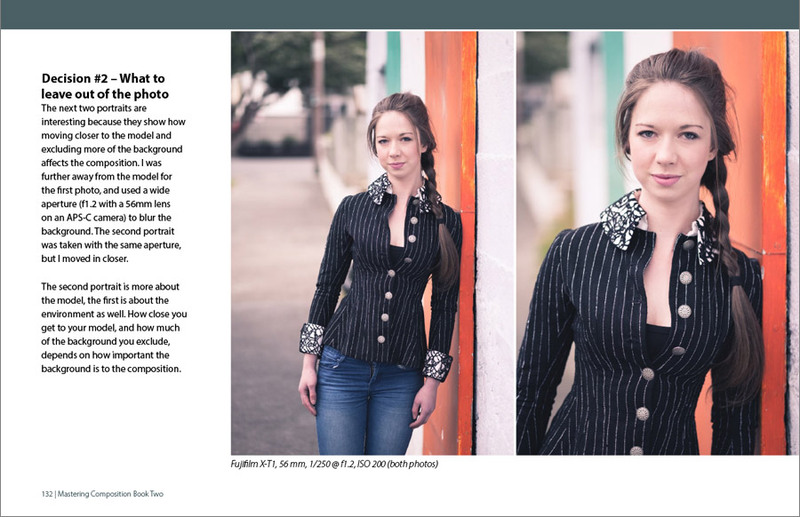 How to compose better portraits. How to compose better black and white photos. How to make stronger photos by dividing the frame. Click the Buy Now button to make your purchase and start reading your copy of Mastering Composition Book Two right away. Payment is by PayPal or credit card. Save money with the following bundles. Buy Mastering Composition and Mastering Composition Book Two together for just $18. Buy Mastering Composition, Mastering Composition Book Two and Square together for just $27. 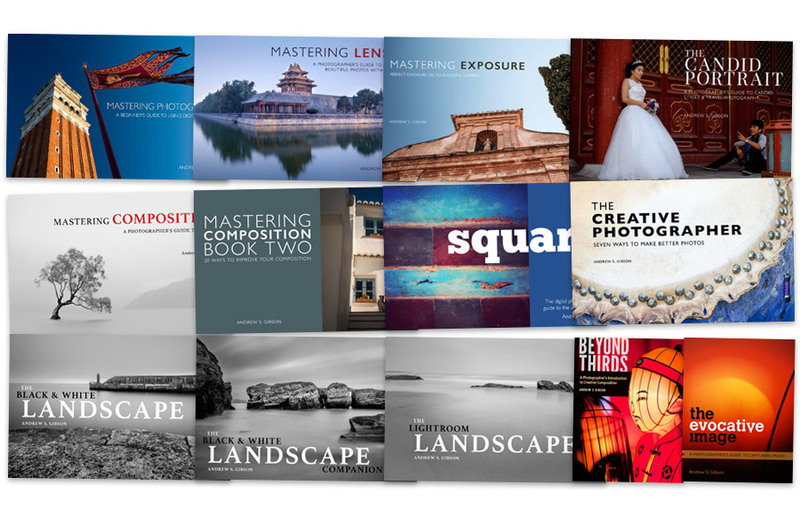 Or you can buy the Mastering Photography Thirteen Ebook Bundle for just $108. Format: PDF, Epub and Kindle Mobi 8. You can view the PDF of Mastering Composition Book Two using the free Adobe reader software on any PC or tablet. 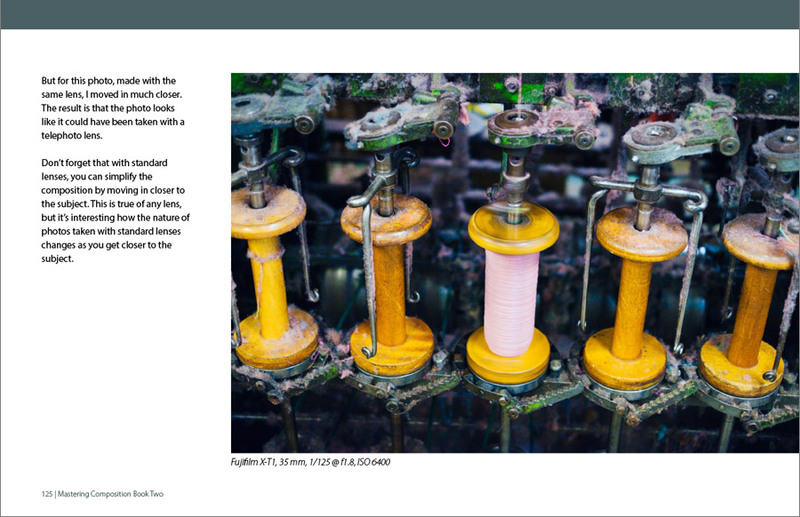 You can also read the epub or mobi versions on tablets and smart phones.